In some places springtime is just starting and in other places it is almost over. One of the star ingredients of this season is the English Pea with many great dishes using this sweet-vegetal fresh legume. Shell the peas from the pod and use them raw in a salad or blanch them to use in other applications. The pods are inedible because they are too fibrous, but they can be used to make a vegetable stock that can bee used with one of the English Pea dishes. The Tendrils can be used raw when young for a garnish or salad, otherwise they should be sautéed and used for a vegetable side dish, pasta or risotto. 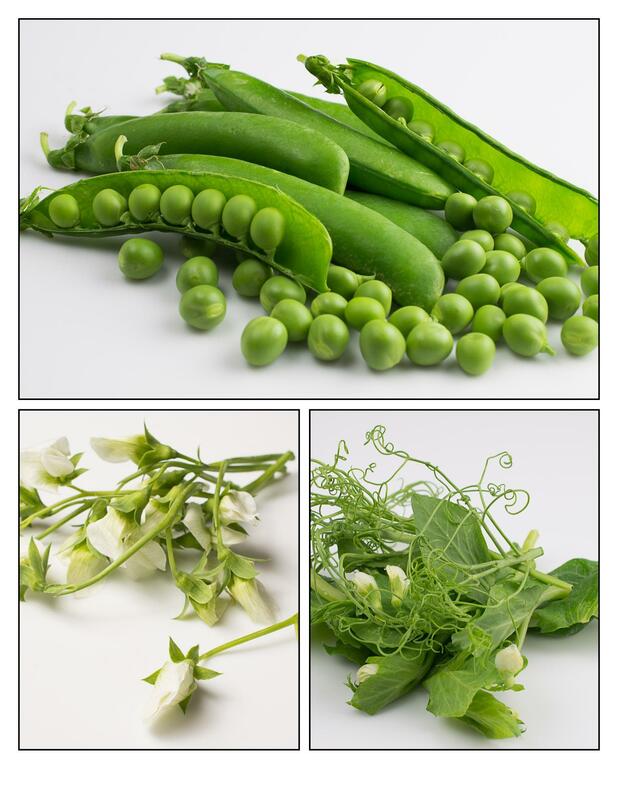 The flowers are sweet and floral with a fresh pea flavor and are best used as a garnish. 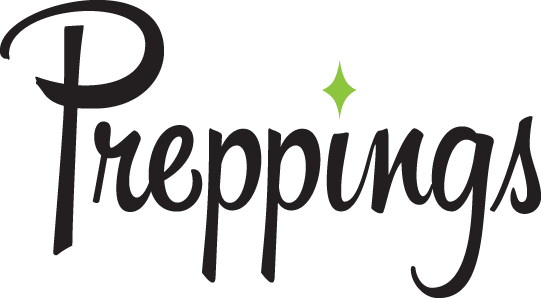 English Peas pair nicely with a lot of the other springtime ingredients such as Asparagus, Ramps, Fava Beans, and Morel Mushrooms.